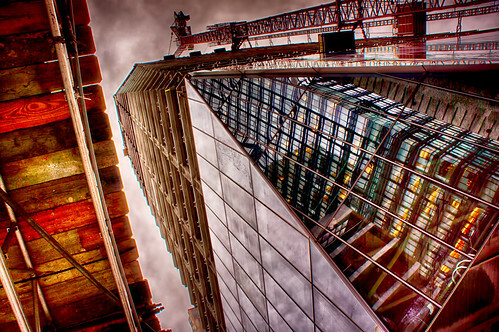 HDR Tower, a photo by ericwagner on Flickr. One of the innumerable under construction San Francisco skyscrapers done HDR style. This entry was posted in Uncategorized on February 11, 2014 by eric.